In 2013, B4PCV began to realize the hope of becoming self-sustaining with the development of twenty acres of land as a farm to supply bananas, beans, corn, tomatoes, and other foodstuffs for the children and staff. In 2016, to supply firewood for cooking, B4P Australia donated a forest of eucalyptus trees, a renewable resource. B4P broke ground in 2016 for the Bridge for Peace International Primary School. Bordering on the B4PCV, the two story brick school is under construction. One hundred children from the B4PCV and over one hundred fifty children from local areas will be educated in the facility. Fifty of these will be boarding students. Our long-term plan for the site includes eight homes for children and a playground. Each home will provide space for twelve children and two staff members. Other buildings planned include a clinic, guest house, administration building, and a community center. 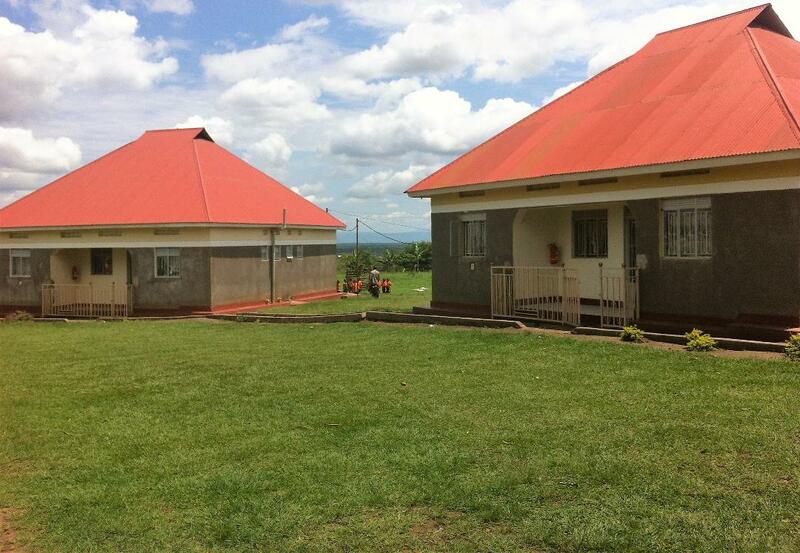 All construction is overseen by the B4P Uganda Advisory Board utilizing local builders. Fundraising for the school continues. We are presently raising 41 babies and young children ages 1-7 years old, many of whom are attending Preschool and Kindergarten. The need for sponsors for the children and house mothers is ongoing. If you would like to sponsor a child or a house mother, the cost is $65/month. Please contact the Bridge for Peace office at 631-730-3982 for more info or to sponsor. $65 may be a big stretch for you. Form a group to sponsor a child, or maybe your church would like to get involved. If you don't want to commit monthly, one-time donations are also welcome. Bridge for Peace rescues children in the Kasese, Uganda area who have been orphaned by providing a partially self-sustaining home and farm. 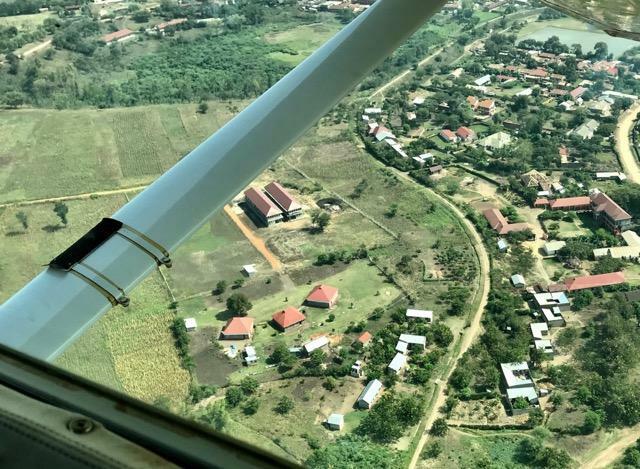 The Bridge for Peace Children's Village empowers Ugandans and in turn lessens their dependence on international assistance and provides a safety net for many vulnerable children. B4PCV began as a shared idea and will continue as a shared responsibility. Impact a generation through your generosity. Your Generosity Impacts a Generation! Your donation directly impacts children. Contact Bridge for Peace in Wading River, New York, to learn more about Bridge for Peace Children's Village and Farm.